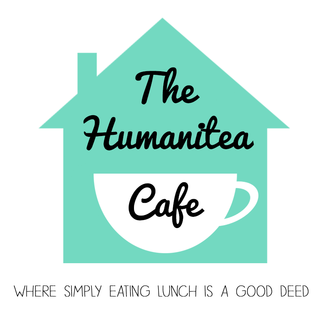 Humanitea is a cafe where each hot meal sold will come with a token to hand out to someone who needs a free hot meal. This can be someone on the street, a foodbank user or someone just having a bad week financially. The space will also include a clothes bank, shower room, community fridge, laundry service and storage lockers. Social groups will be held in weekday evenings to help break down social isolation. Voluntary and paid roles will be available for people who want to help or gain a reference. I moved to Bristol 8 years ago because of its amazing culture and diversity. In that time, the rise in homelessness has really played on my mind and I simply cant sit by and do nothing. I know many people feel the same but aren't able to give up a lot of time or money to help. The humanitea café will be a solution to food poverty for local residents and a chance for people to help other people at no extra cost in time or money. Bristol is still an incredible city and I want to harness the compassion and generosity and place it somewhere where everyone can benefit. A space where dignity comes before anything and a way of showing that just because some people don’t have as much as others doesn’t mean they don’t deserve compassion. 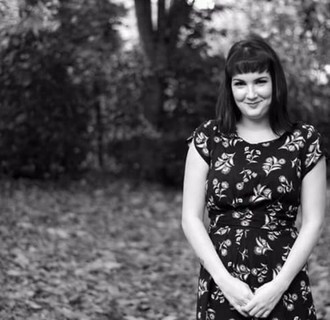 The rhetoric around homelessness in the media and from our current government is detrimental to recovery and I want Bristol to stand up and show that we wont listen to it anymore.